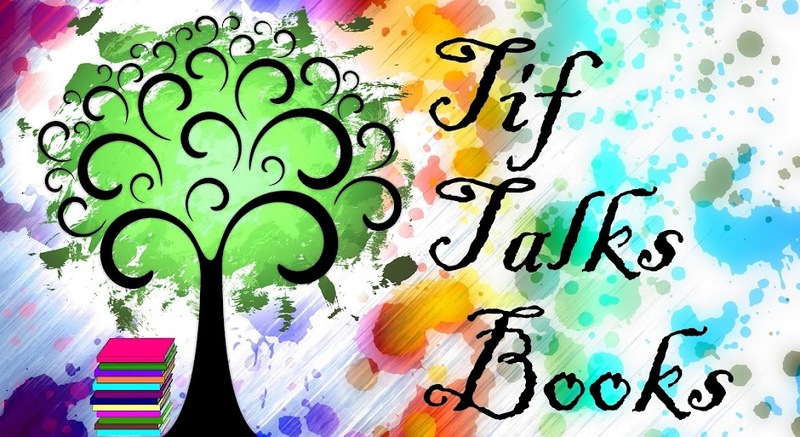 TIF TALKS BOOKS: Starting 2017 with Bout of Books 18! Starting 2017 with Bout of Books 18! 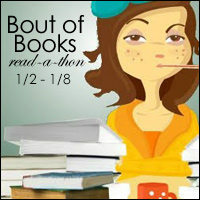 What better way to start a new year than with a readathon, Bout of Books 18 to be exact! It's a low pressure, week-long readathon that tends to have LOTS of participants to chat about reading with. And, it couldn't have better timing than the beginning of the year, so I can hopefully get a great start on my Goodreads Challenge! What are my goals for the week? My only goal is to read as much as I can. Other than that general goal, I do not have any specific numbers that I am shooting for. What will I be reading? 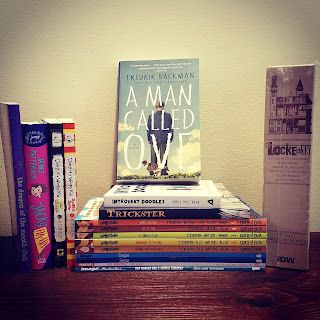 I will be starting with my first book of the year, A Man Called Ove by Fredrik Backman. I will be potentially working on many of the other current reads that I started in 2016 (you can view the full list here). I will also be pulling from my January TBR pile (pictured below). Where will I be sharing updates? I will be posting updates throughout the week on Instagram and Twitter, but will share a wrap-up post right here on the blog at the completion of the event, probably on Monday sometime. I'm off to get in a bit more reading! 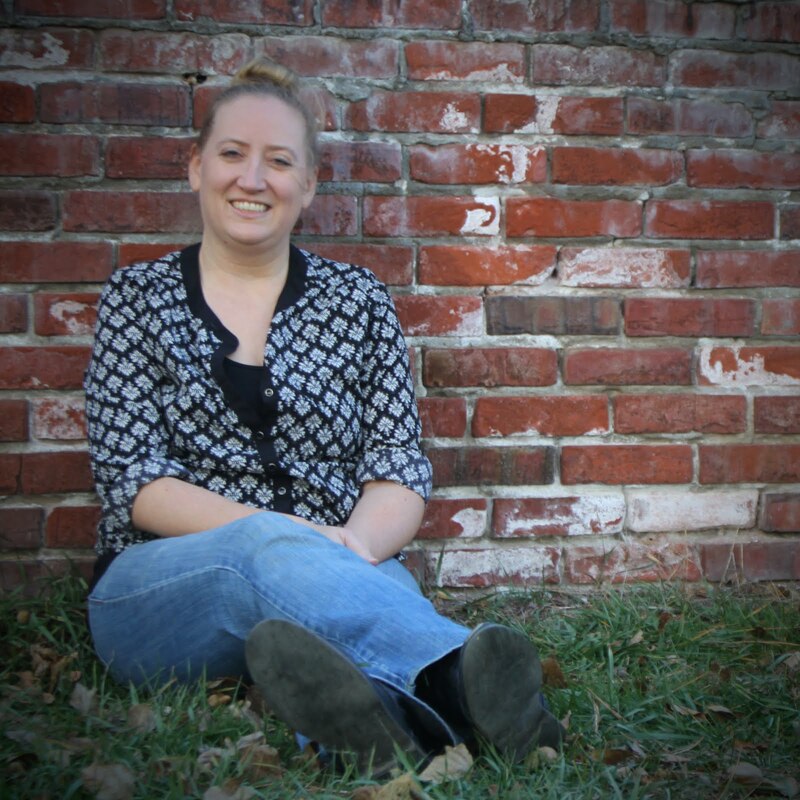 Be sure to check back later this week as I get all the end of month/end of year posts up for all to read: December 2016 in Review, Books Read in 2016, and a special giveaway! I will have even more ready to go live next week: The Best of 2016, Looking Back on Another Year (2016), and Planning for 2017. So much goodness to come!! Will you be joining in on the fun reading? What will be your reading plans for the week? That is a great looking pile. Have fun! Kailana ... Thank you! I'm looking forward to reading a lot from it!! I hope you've been having fun with this. One of these days I'll participate. Jenny ... You really should one of these days! It's a fun one!! I hope you've had a great time with bout of books and that you were able to get a lot read.